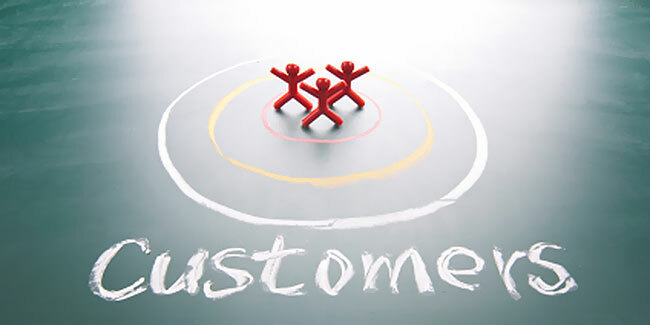 How Do You Make Your Business Customer Centric? It’s easy to claim that you are all about your customers, but it’s difficult to actually be customer centric. Just because you say and think your company is customer centric doesn’t actually make you customer obsessed. To truly be a customer centric company you need to understand who these people are. How do they discover your product? Why do they want to buy your product or visit your store? When customers make purchases today it’s no longer the straight line of times past. Instead now they want to build relationships with businesses and companies. In addition, they do research, talk to friends and family about your company, look you up on Facebook and Twitter, read online reviews, and then, if your business passes all this, then they might buy something from you. So what’s a business to do? Become obsessed with understanding this process. By understanding exactly what your customers’ purchase process is you can help influence their behavior along the way. Being customer centric doesn’t just mean that you value and appreciate your customers anymore. It now includes the task of knowing your customers as well as they know themselves. 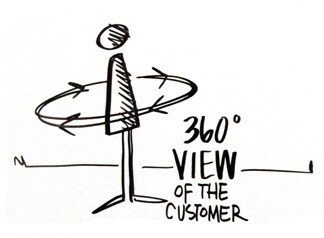 How can you become customer centric? Do you have a database with your customers’ information? If you do, great, but are you taking advantage of it? Are you sending out reminders to customers that have bought certain products/services? If you aren’t, you really should be. These are instances that can make your customers into repeat and frequent customers. If you aren’t, what are you waiting for! Give your customers an incentive (maybe 10% off their next visit) to hand over valuable information such as their name, email and date of birth. Then use the information to keep them informed about new inventory arrival or an upcoming promotion. Just make sure it is relevant to them. Now you know who your customers are, so start talking to them. Did they give you their email? Send them a newsletter once a month. Do they like you on Facebook or follow you on Twitter? Make sure you are keeping your social media channels up-to-date with your company’s latest news, promotions and products. One of the most important things to do is keep track of what is working. Did you see an increase in in-store traffic when you were running a Facebook offer? Did you have more phone calls sales leads during your Adwords campaign? Keeping track of what is working and what is not working can help you determine what advertising mediums works best for you business. How do your customers hear about you? Where do they do their research? When do they usually buy your product? Want to learn more about your customers, or are you ready to start building a relationship with your customers? Give us a call. We could help.